The Panthers are finals bound in the inaugural Victorian SuperSlam, after dominating the Ringwood Rams on Tuesday evening in the final round of the competition. The Panthers – needing a win to break in for a semi-final at Russell Lucas Oval – were sent in to bat, and the Rams’ seamers were up and about early. Removing the dangerous pair of James Nanopoulos and Tom Donnell for a combined eight runs between them gave the home side the early advantage, and after Ed Newman was caught short not long after and perennial run machine Brett Forsyth (16) also back in the sheds, the Panthers found themselves 4/40. 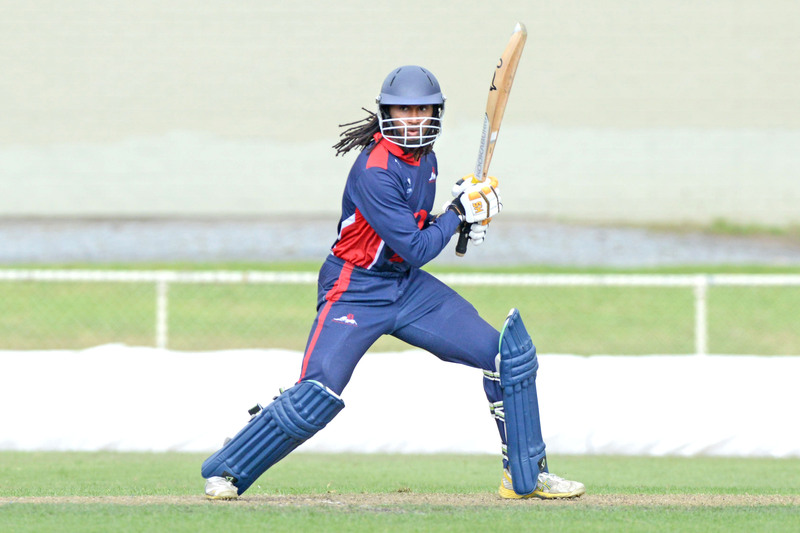 But, an innovative knock to Lincoln ‘LJ’ Edwards (66 off 48 balls) got the scoreboard ticking along, and combined with handy supporting knocks by Darren Pattinson (13 off 11) and Zachariah Grundmann-Perera (8), the Panthers scrapped their way to 8/138. Ian Holland (3/19) once again continued his barnstorming form with another excellent display with the ball, while fellow quick Michael Topp (2/25) was important with a couple of wickets and run-outs. While the Rams possess one of the more explosive and dangerous batting sides in the competition, the Panthers simply never relented in their pressure, with Suraj Randiv (2/9) excelling with his spin and variation, while fellow spinner and marquee Karl Carver (2/18) was equally impressive. It took the visitors just over an hour to bowl the home side out and out of the finals race, dismissing them for a lowly 76, with not one Ram entering the 20s. As a result, the Panthers climbed into the finals by percentage over local rivals Casey-South Melbourne Swans, finishing with a 3-3 record ahead of a semi-final clash with the Prahran True Blues on Sunday. 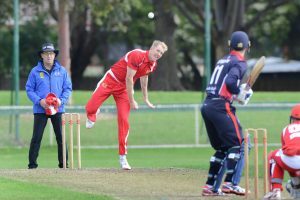 In other results across the final round of the tournament, the Prahran True Blues (7/170) defeated a competitive Kingston Hawks (6/149) side, the Monash Tigers (8/123) survived a scare to defeat Frankston Heat (5/120), while St Kilda (7/161) held off Camberwell Magpies (7/161). Swans’ skipper Luke Wells had an all-round brilliant tournament.